Spire.Doc allows users to use C#/VB.NET to convert RTF to HTML. And it's the same easy as conversion from Word to HTML. Now, follow the simple steps to use C#/VB.NET to convert RTF to HTML. Note: Please make sure Spire.Doc and Visual Studio (Version 2008 or later) are correctly installed on your system. 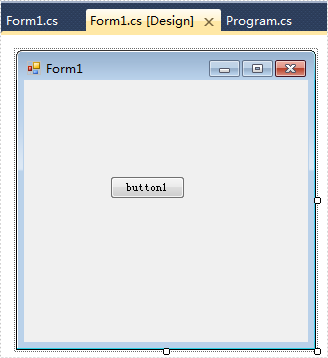 Create a windows forms application project in your visual studio and add Spire.Doc dll as reference. Generate a button and double click to go to step 2. Spire.Doc offers an easy solution to convert RTF to HTML. Copy and paste the simple C# and VB.NET code into the project. To fast preview the effect of RTF to HTML conversion, we can use the code below to save and start project. Spire.Doc is a professional word component which enables developers/programmers to fast generate, read, write and modify Word document for .NET and Silverlight. It supports C#, VB.NET, ASP.NET, ASP.NET MVC and Silverlight.